Looking to book budget-friendly and reliable car rentals? Royal Picks has just what you need. With a location in Coimbatore, Madurai, Trichy, Theni, Kodaikanal, Ooty, Munnar and many top destination city around Tamilnadu, You can choose Royal Picks for the best car hire and rental service. Working closely with you to meet your unique needs and budget limitations, our expert team can provide you with both new and used car rentals to get you around, as well as Premium vehicle hire options for those people trying to get their goods cars. Whether you’re looking to travel around the always bustling Coimbatore or just need a reliable means to get to and from the airport, Royal Picks is the name to trust! 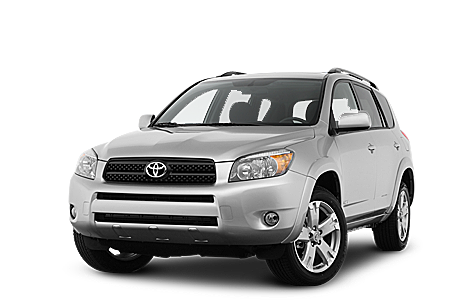 Royalpicks deliver self drive car rental in Madurai Airport. 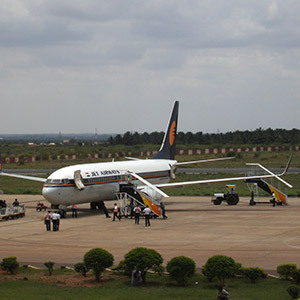 We arrange airport pick up from Madurai airport. We have self drive cars, chauffeur driven cars with trained drivers.